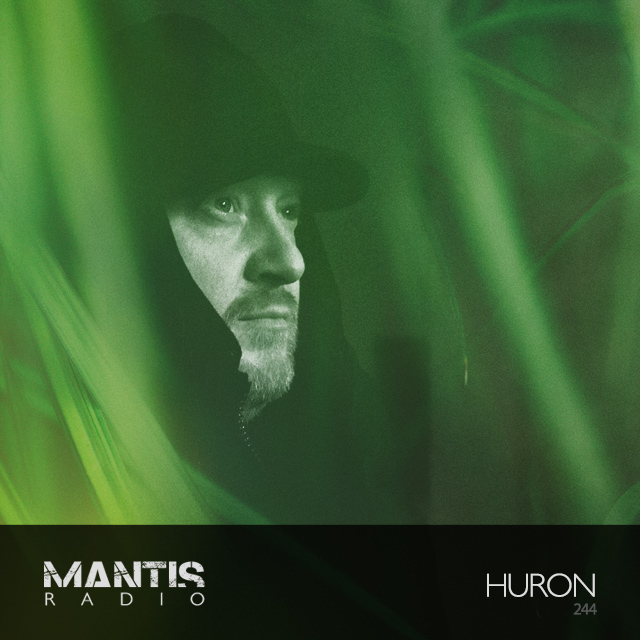 In for a Mantis Radio session this week, Berlin’s IDM and ambient maestro Huron. Prior to that we’ve music from ICE, Demdike Stare, Four Tet, Killawatt, The Acid, Privacy and Dead Kennedys. Our guest this week is Steffen Schröder aka Huron. Celebrating his latest album Inside Information having just dropped on Rotterdam’s Mindtrick Records we hit him up for a session. The result of which is a stunning liveset. His is a large and beautiful world of sound to explore – he is a producer of supreme grade IDM and ambient sonics, with 10 albums of material and numerous remixes to his name. Catch a rare set from him October 21st at Planetarium, Schkeuditz, Liepzig.